Most customers today choose to fund their vehicle purchase and at Mike Brewer Motors, we are proud to offer a range of flexible and competitive finance options to help everyone obtain their dream car. We want you to understand exactly what finance options are available, how they work and which might be best for you, as well as giving you the option to apply online today. You’ll get an instant online decision on car finance, along with an indication of the rate and monthly payment. Why use Mike Brewer Motors for car finance? You could finance your car with a personal loan. However, that can take time and your options may be limited. Mike Brewer Motors delivers car finance options through the UK’s leading motor finance broker, Evolution Funding. This gives us access to a diverse panel of 32 specialist motor finance companies which means we can offer you the best possible deals and product choice to suit your pocket and individual circumstances. Your application can quickly and conveniently be arranged in person at one of our dealerships or you can apply online via our Car Search. We can help you determine which option is best for you and your circumstances and the following explanations may also help you decide. This is the most straightforward method of purchase, where you’ll pay the price of the car off monthly, over an agreed period. This is ideal for customers who like outright ownership of their car. What’s more, there’s no mileage limit which makes it great value for drivers who cover significant miles. It’s not always necessary to have a deposit, but putting down as much as you can up front will help to reduce the balance to be cleared. This brings down your monthly repayments and also reduces the amount of interest incurred. 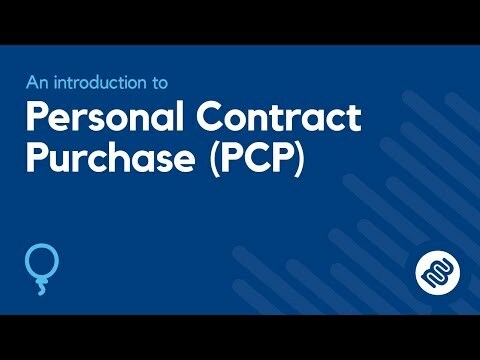 PCP is fast becoming the most popular way to pay for a car today. This is largely because it’s affordable, flexible and is ideal for customers who wish to change their cars at intervals between 24 and 48 months. You are then given a Guaranteed Minimum Future Value which becomes your Optional Final Payment. This final value is guaranteed by the finance provider. At the end of the agreement, you will have three choices: part exchange your vehicle for another car; keep the car and pay the final payment; or hand it back. As long as it is within the agreed mileage and in good condition you will have nothing further to pay. Ready to apply for car finance? It’s quick and easy to apply for car finance through the Mike Brewer Motors website. Don’t worry if you end up choosing a different car in the end - your car finance deal will simply be adjusted to reflect your new choice of car. 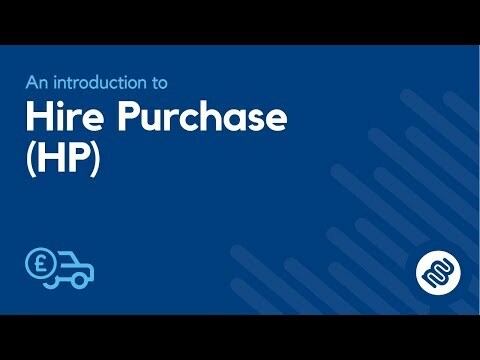 What information will I need to provide to apply for car finance? At first, we simply need details like your name, address, phone numbers and employment information. We need this information so that we can agree what is a sensible loan amount over a sensible period of time. To give you the best chance of approval, you should always ensure the information you give us is accurate and honest. Your data is secure and we will not share your information with any third party other than the lender that has been selected to approve your loan. Our lenders are not permitted to use your data for any other purpose other than to process your application for credit. What proofs of identity will you need? Each lender has their own policies on what will be required to prove your identity. As a minimum, you will be expected to produce your driving licence. What if I can’t put a deposit down? It is not always necessary to put a deposit down. It will depend on your personal circumstances but we will be able to advise you whether a deposit is required at the time of proposal. Don’t forget that a part exchange can also be treated as a deposit. What if I have outstanding car finance? We can deduct the amount you owe directly from the part exchange value and settle this directly with your finance company. Any remaining equity can then be used as a deposit towards your next car or you can receive the difference back in cash. Don’t forget you will need to obtain a settlement figure from your current finance provider. What if I have negative equity? We have finance companies who, subject to status, will finance more than the value of your new car. This allows you to re-finance your negative equity in the agreement for your new car. Some of our lenders specialise in helping people with poor credit, so don’t be put off from applying. We have a service available where you can check your credit worthiness without affecting your credit score before making an application if you prefer. Most of our applications are given an instant decision. This usually arrives by email within 3 minutes. Sometimes it takes longer for us to get you the best possible rate but we will always contact you within a few hours of your application. How long will it take to sort the paperwork out? Once the finance acceptance is in place, we can process the paperwork very quickly, often on the same day if you attend one of our dealerships. Alternatively, we can send documents to your home address and have everything completed within a couple of days.